Boston-based Blue Moon Harem is driven by the artistic duo of singer/songwriter/acoustic guitarist Jonathan Bix and lead guitarist/songwriter Demetri Joannou. Their latest album, 'Finland' is a truly amazing compilation emphasizing awe-inspiring verse, breathtaking intonation, and ingenious melody. 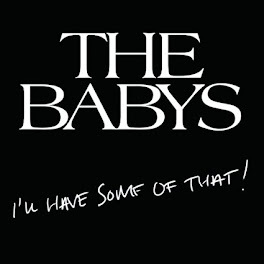 The album is an incredible selection of GREAT music. The album’s first track is a feel good, trendy, upbeat melody called, “Stay.” After listening to it, you just knew the rest of the album would be significant. “Give and Take,” the second track, features an amazing blend of Joannou’s sensational riffs and Jonathan Bix’s commanding vocals. “Give and Take” could easily be a soundtrack to an upcoming motion picture. Some of the most impressive lyrics on the album were featured on the very next track called, “Here I am.” A beautiful and surreal arrangement. “Inside Out” is an animated tune that should be enjoying plenty of commercial success. 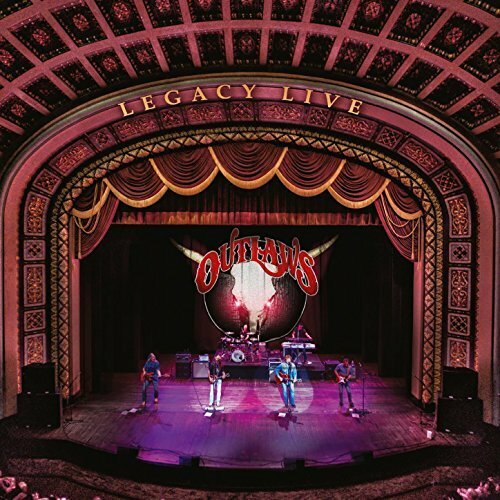 “Shadows,” another song featuring incredible lyrics, powerful vocalization, and plenty of six string action. “Wild Winds” is a 52 second psychedelic intro to their title track, “Finland.” The effect is reminiscent to Jimmy Page bowing his Les Paul. “Finland” is an unbelievable composition. 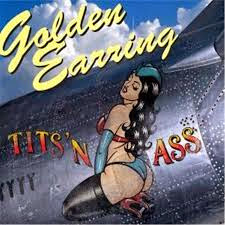 It’s my pick for their biggest hit and the band shines from every direction. 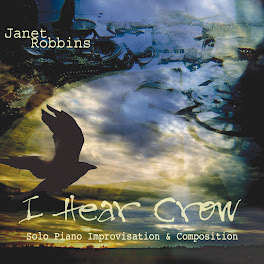 “I See Red,” is another lyrically brilliant tune with Train-like overtones. The band is ultra- talented, yet they still wait for a chance to make their splash on the music scene. 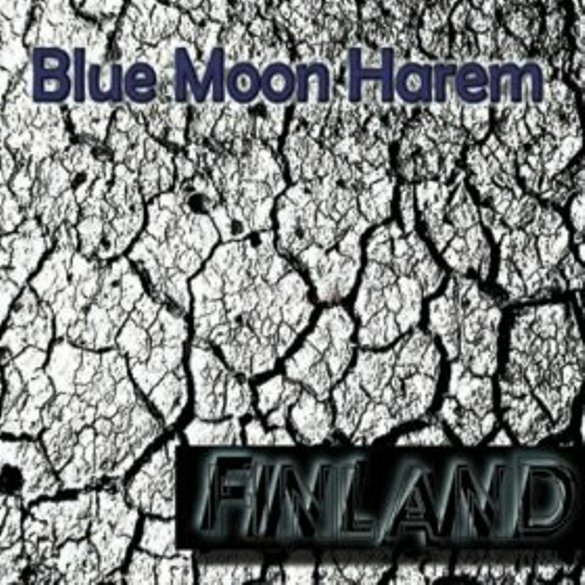 Its bands like Blue Moon Harem that should be immediately signed to a recording contract and showcased over the airwaves. Unfortunately multitalented musicians are not being discovered these days because of the dreadful condition of the music business. I’m not sure you can even call it a business anymore. Because record companies aren’t actively seeking great new talent and commercial radio deejays aren’t actively playing great new music. Blue Moon Harem’s debut self-titled album created Harem-mania with their hit single, “Addiction” gaining airplay over alternative rock stations across New England. Their “Addiction” music video should have been a huge hit… if the real MTV were still around. Lead singer Jonathan Bix has an incredible voice. Imagine endearing hints of Brian Vander Ark (The Verve Pipe) and Darius Rucker (Hootie & the Blowfish) while poetically strumming acoustically. Drummer Stephen Hart and bassist Jose Hernandez complete a line-up of accomplished musicians. Guitarist Demetri Joannou shares the acoustic duets and songwriting duties with Jonathan Bix, but shines brightly electrically. His passion for classic rock and roll is prominent on their tune, “Lies.” And after all, Joannou’s influences were Hendrix, Gilmour and Page. 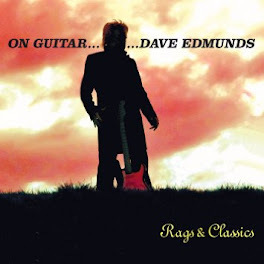 “I’ve got to see this dream through, we’ve just got to get to that next step”… says, Joannou, founding member/guitarist/songwriter of Blue Moon Harem. Here's a chat with Demetri Joannou. Ray: Demetri thanks for chatting with me today, do you still live in the Boston area? Ray: Boston has always had an incredible music scene, and of course launched the careers of legendary classic rockers, Boston, The J. Geils Band, The Cars, and Aerosmith to name just a few. Ray: So tell me how you and your songwriting partner Jonathan Bix first met? Ray: Heavy metal is definitely not the forte for Blue Moon Harem. 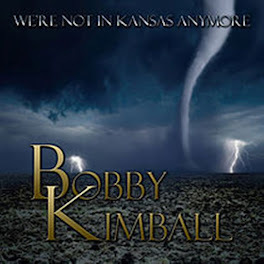 “Then he said, “Bring the singer in now and we’ll see if he can write some words.” So, Bix came in and wrote some words, recorded them, and we did every song that way. 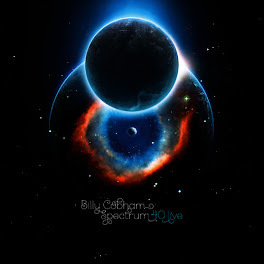 So when that first Blue Moon Harem album came out we got much better feedback and write-ups because clearly our influences weren’t able to be determined, there were no preconceived notions, because we didn’t even know what we were writing." 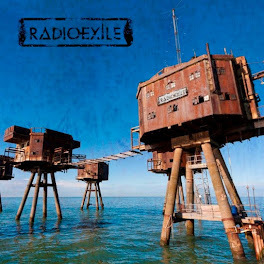 Ray: Was the band’s latest release ‘Finland’ put together like your debut album? Ray: I enjoyed every track on the new album. But the title track “Finland” has all the makings of a hit song. Ray: Yea, there should be tons of college kids rockin’ out to that tune. Ray: What’s the origin of ‘Finland’? 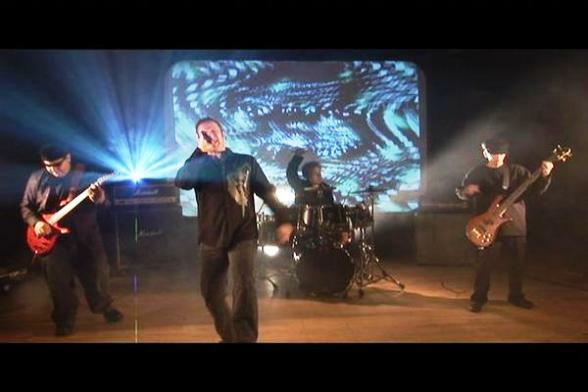 Demetri: “Our singer at the time was going through a depression. And that’s where; “Here I Am” came from… the same depression. I think he was strumming his guitar and ‘Finland’ just reminded him of a cold climate, kind of a place where you’re crossing a lot of terrain and trying to survive, and that’s where the name came. But it’s about a race against time and trying to bring your dreams into fruition." Ray: I watched a really awesome Blue Moon Harem tune on You Tube. The song was “Lies” Live at the Magic Room, and I noticed the tune wasn’t on your first two releases. “Lies” features some great solo work by you, reminiscent to the psychedelic days. Ray: What was the origin of the band name Blue Moon Harem? Ray: Demetri, any final thoughts? Ray: Demetri, thank you so much for chatting with me today. 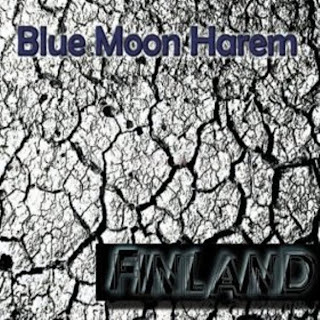 Blue Moon Harem is such a talented band and ‘FINLAND’ is such a great album. I can’t wait for Harem’s upcoming release. You guys deserve great success in 2012. 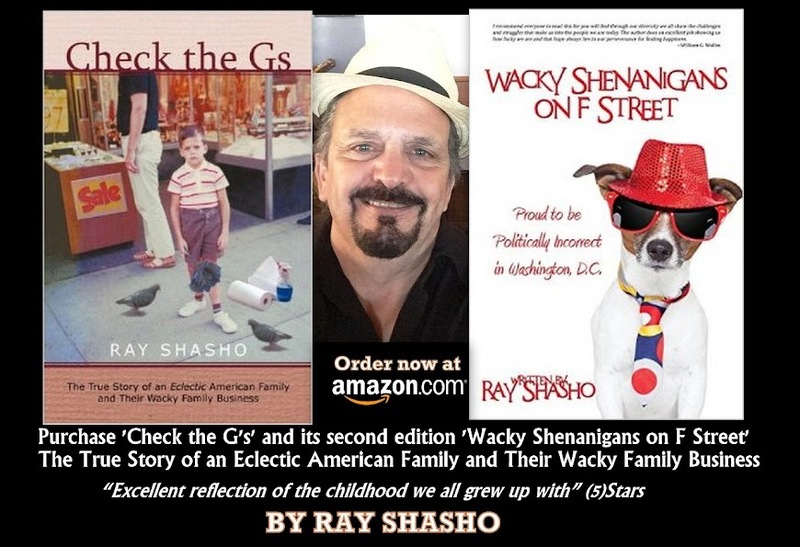 Don’t forget to purchase Author/Columnist Ray Shasho’s fabulous new book called, ‘Check the Gs’-The True Story of an Eclectic American Family and Their Wacky Family Business. 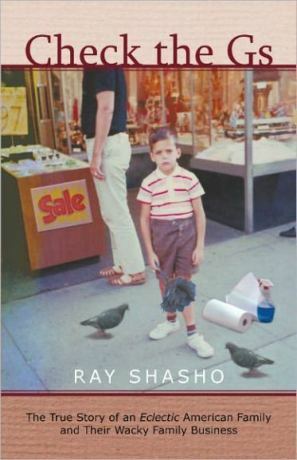 Pacific Book Review says…Ray Shasho has quite a memory, especially when it comes to what songs played on the radio during important times throughout his youth. 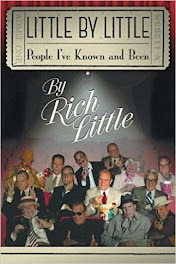 Combining his nostalgic recant of Billboard’s Top 100, like some infomercial for a Time-Life Oldies CD collector’s set, along with his detailed whimsical recollections while growing up, and you have the “soundtrack ” for a truly enjoyable story. LIKE AND SHARE TO HELP SAVE GREAT MUSIC! Jonathan Edwards: Talks about New CD with Darrell Scott, Vince Gill, Shawn Colvin, Jerry Douglas and Alison Krauss. Exclusive: Mick Box of Uriah Heep “When we were onstage, we were untouched and unbeatable." Jeff Berlin Interview: Perhaps the finest electric bass player in the world. INTERVIEW: HEART Original Guitarist Roger Fisher "Getting Voted Out Saved My Life!" I'll Have Some of That! 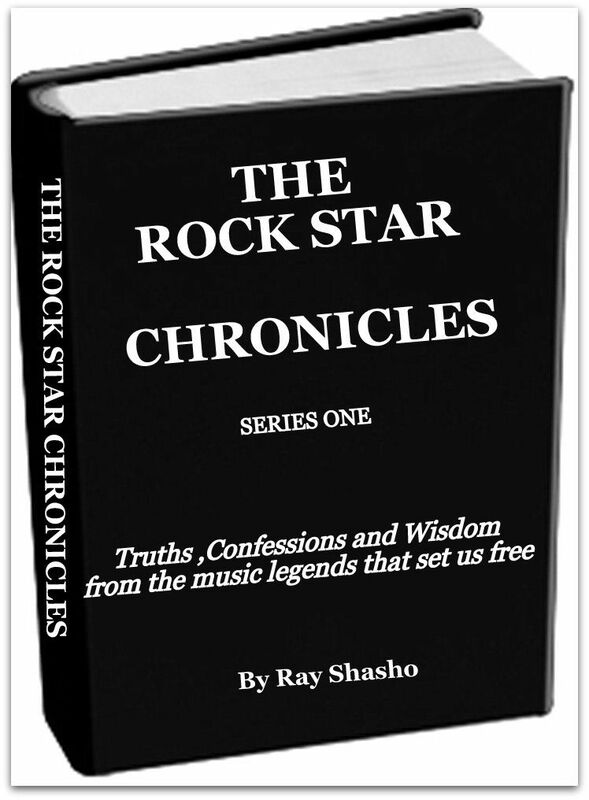 Music Journalist Ray Shasho has been on a rock and roll pilgrimage to help promote and save the greatest music the world has ever known. 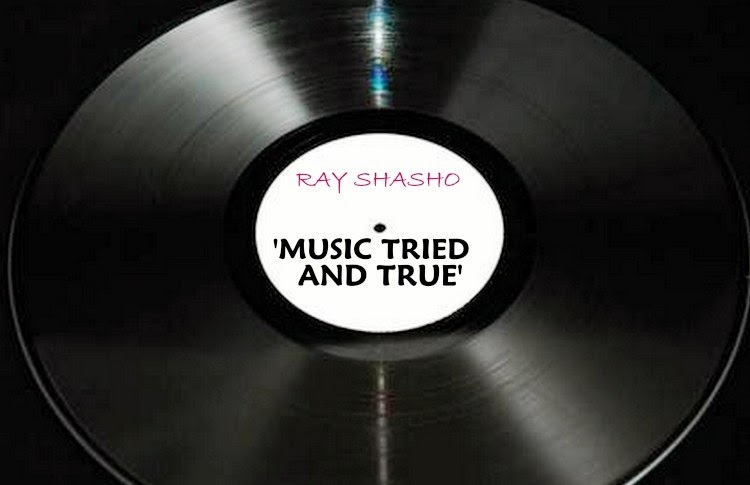 Before the internet and Napster, virtuoso musicians traditionally introduced their music by way of mainstream radio stations while anxious music enthusiasts hurried to their favorite record stores and purchased a copy of the artist’s latest release. Talk radio wasn’t popular because there was way too much great music to play over the airwaves. Advertisers didn’t rule the airwaves, the music did. Rock legends toured the world to promote their latest albums and prices of concert tickets were extremely affordable. Proficient musicians, singers and songwriters are what made the music so great! 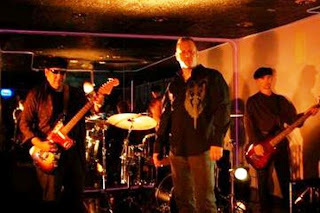 © Copyright classicrockhereandnow.com. All Rights Reserved. Picture Window theme. Powered by Blogger.